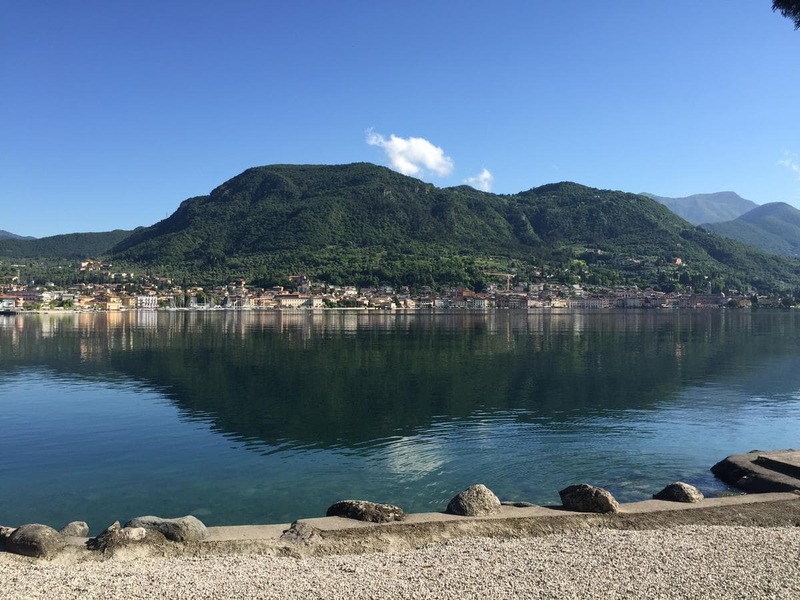 Palazzina Mari Holiday is set in Salò and offers free bikes. This property offers access to free WiFi. The apartment with a balcony and garden views has a living room, a flat-screen TV, an equipped kitchen with an oven and a fridge, and a bathroom with a bidet. The apartment offers a terrace. Verona is 41 km from Palazzina Mari Holiday, while Sirmione is 14 km away. The nearest airport is Verona Airport, 38 km from the property.